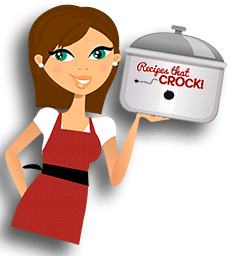 Crock Pot Pork Carnitas - Recipes That Crock! Are you looking for a super easy way to make a lot of meat for tacos, enchiladas and quesadillas? 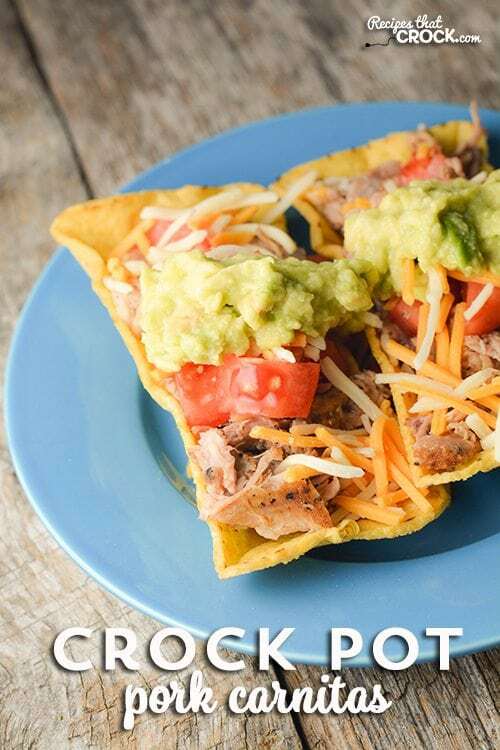 This Crock Pot Pork Carnitas recipe is our all time favorite! Cris here. 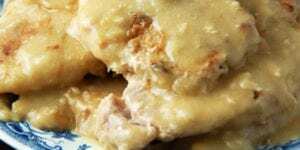 I found these Crock Pot Pork Carnitas from Gooseberry Patch’s Slow-Cooker Christmas Favorites months ago and it immediately became a regular in our rotation. EVERYONE loves carnita night. I love how easy it is to throw together and the awesome flavor of the meat. 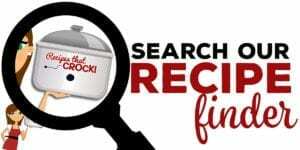 So when I was thinking about what to feature next in our Faces Behind Our Food Series (sponsored by Indiana’s Family of Farmers), These yummy Crock Pot Carnitas were the perfect recipe to introduce you to my friend Jeanette and her farm family! Jeanette is the 4th generation in her family to be back on their hog and grain farm (her kiddos are the 5th generation on the farm). 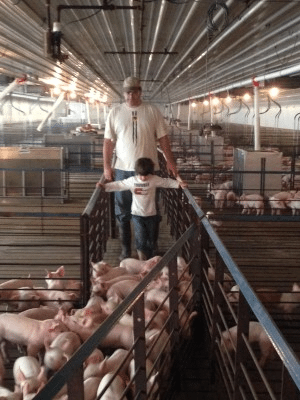 They raise hogs, corn, soybeans and wheat. 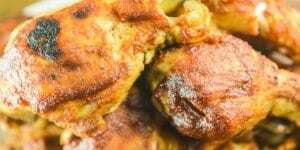 She shares all about her farm, family and some great recipes over at her blog Fencerow to Fencerow. 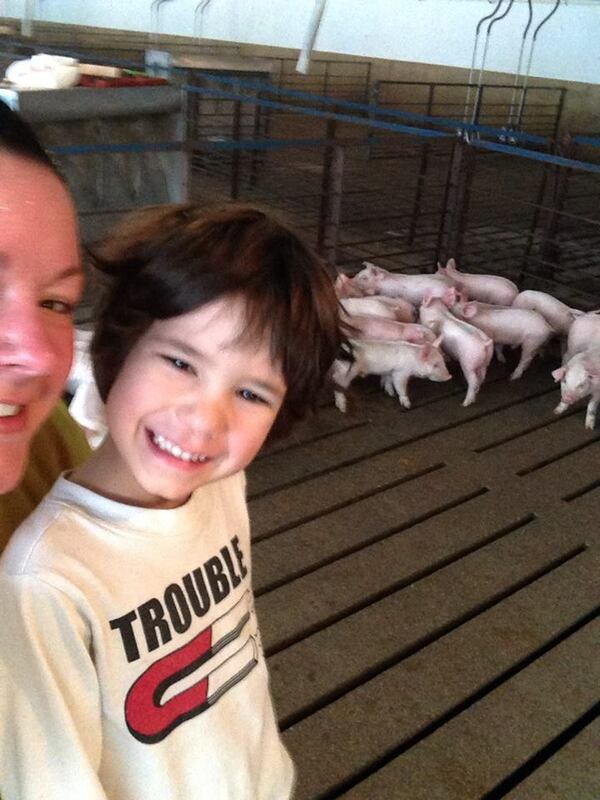 Yep, that’s right folks… Jeanette’s family is responsible for BACON! Jeanette’s Lemon Cake is one of her most popular recipes! 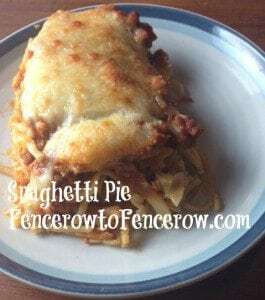 Her hearty Spaghetti Pie looks super yummy! And you know I am always a sucker for a great hot beverage in the crock pot! 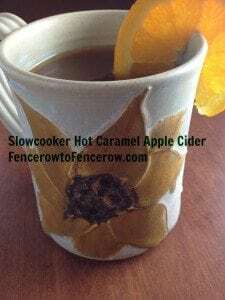 Check out her Slow Cooker Hot Caramel Apple Cider. 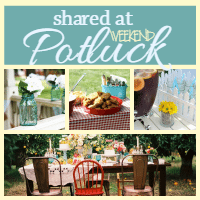 Now that you have met one of the families behind the pork in our grocery stores, how about that recipe, shall we? I found these awesome shells to make little taco boats. However, if you can’t find them in the stores, you could always make them yourself with this Chicago Metallic Non-Stick Large Tortilla Shell Pans. Toppings are not included in the recipe below, we used shredded cheese, tomato and my homemade guac which is just equal parts lime juice and avocado (1 lime= 1 avocado) and little garlic thrown in. If using freeze dried garlic like I do, make sure to put the juice in the bowl and add your garlic to let it plump up and then mix in your avocado. 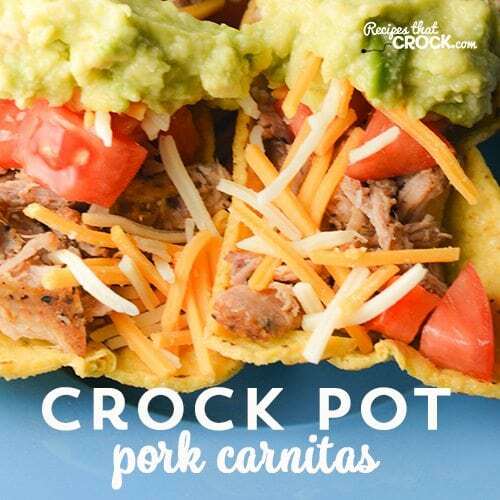 For these yummy Crock Pot Pork Carnitas, I used my all-in-one slow cooker (it is 6 qt). I like that you can brown the meat in the unit, however, that is not a requirement of course. 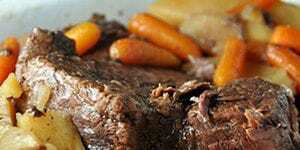 Any slow cooker the roast can fit in with the lid closed will work. 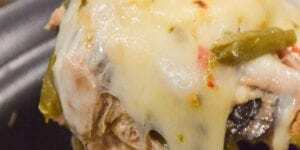 The original recipe calls for 28 oz green enchilada sauce. Feel free to substitute red sauce or go half and half if you’d like. 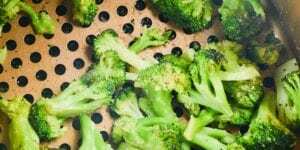 Shred your roast with a couple of forks and place pieces on a cookie sheet. Big thanks to Indiana’s Family of Farmers for sponsoring this post! Affiliate links were used in this post.